“If there’s one thing I want you to know, it’s that you can trust me,” says College Station chiropractor, Dr. Dan Bettiol. “My intentions are to educate you, comfort you, and help you heal as naturally and gently as possible.” At Wellness with Dr. Dan, we believe that health is a team effort. The choices you make toward reaching optimal wellness in your life will determine how healthy you can be. And we’ll partner with you to help you be the healthiest YOU, you can be. goals. 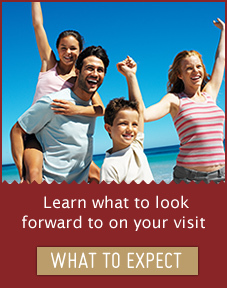 We understand how important it is for you to be comfortable and know what to expect when you visit us. your health as you discover what true wellness feels like. Ready to get started with a chiropractor in College Station you can trust? 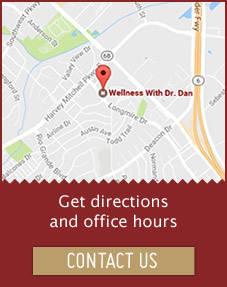 I appreciate Dr. Dan’s holistic approach to healing. I felt comfortable with everyone immediately. I look forward to my next visit! I feel confident that I am on the right track to a better me. I appreciate the time Dr. Dan spent with me to explain everything concerning my pain issues. I will certainly recommend him to my family and friends. This has been one of my best experiences with a chiropractor! 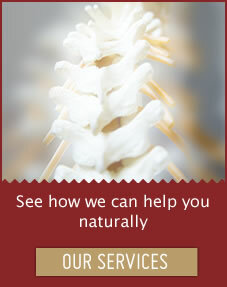 There are no painful adjustments, and Dr. Dan understands overall health and is very helpful. Experience was positive and informative. And it definitely helped. Dr. Dan made me feel like he really cared about me. I have hope that I am going to be ok.
Dr. Dan took the time to listen to me. He helped me identify stressors in my life as well as identify ways to decrease or at least manage the stress. 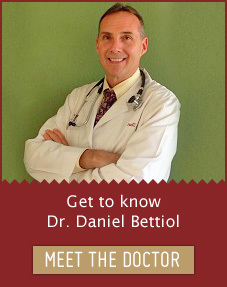 Dr. Dan was very professional and helpful with his explanations and suggestions. Thank you! The visit was professional & helpful in a friendly and clean atmosphere. I am so thankful for my visit with Dr. Dan. I walked away feeling better than ever. Thank you for taking the time to help me. My first visit was great! Tracy was very friendly and helpful and Dr. Dan took the time to explain things to me and tell me things that I can do myself to improve my health and my life. Thanks to Dr. Dan and his excellent staff! Absolutely one of the best doctor visits I have ever experienced. Felt very welcomed during my visit and left feeling confident with the care and information I received. I was most impressed with Dr. Dan’s honesty and forthrightness. I will return again when I need his help. I was so impressed and am excited about getting healthy!